We Love Our New Patio! We love our new patio! Chris did a great job. He did the work he said he would do, he stayed within the time frame we were quoted, and he was very accommodating to our schedule. Chris also removed and redid our concrete steps and added a concrete apron to the driveway. Both look great and are well done. 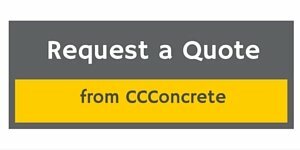 We are extremely happy with Cornerstone Custom Concrete and would recommend their services to anyone looking for concrete work.